Welcome to this splendid house very close the sea with direct seaview. It is prepared for 4 persons. 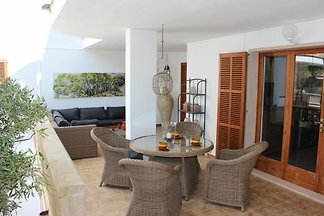 This marvellous chalet with large terraces overlooking the cove of Cala Santanyí is prepared for 12 persons. Charming sea view villa with pool, large garden and two residential units, WIFI. The apartment Nini is on the 1st floor and is for up to 4 people. 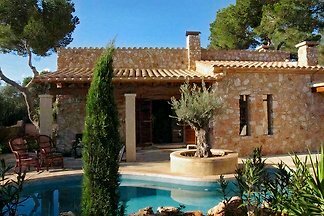 This spectacular villa with private pool in Cala Santanyí, close to the beach can comfortably accommodate 7 people. 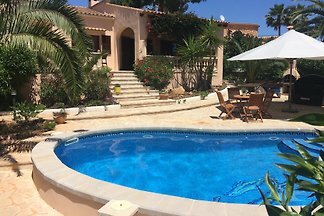 Only 800m from the romantic beach Cala Santanyi, located in the quiet 'Son Moja', located in the middle of the 1000m² large, well-established garden our holiday paradise. 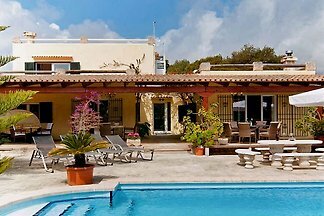 from 5 1 holiday homes & accommodations in Cala Figuera were rated with an average of 5 out of 5 stars ! 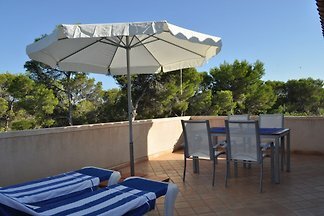 Rent successfully your holiday flat or holiday home in Cala Figuera in only 20 minutes !